Street Child United provides a global platform for street children to be heard so they receive the protection, support and opportunities all children deserve. 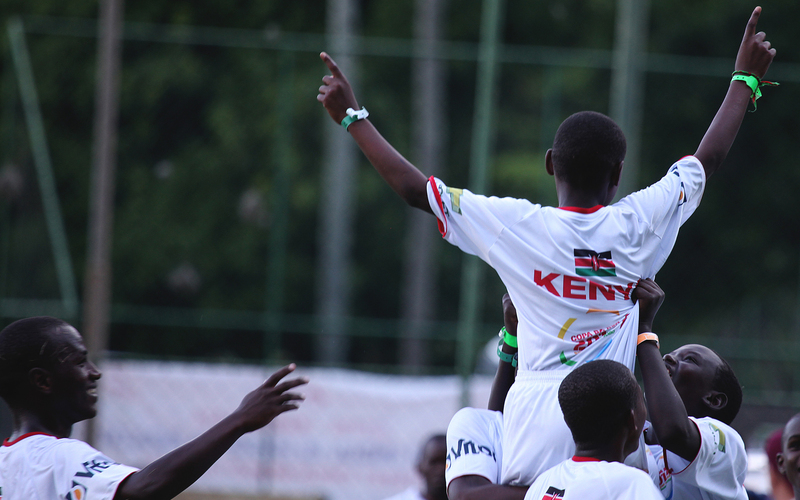 Ahead of the world’s biggest sporting competitions we organise international events inviting street children to be at the centre of the call for their rights. We use the power of sport, the arts and children’s voices to challenge the negative perceptions and treatment of street children. 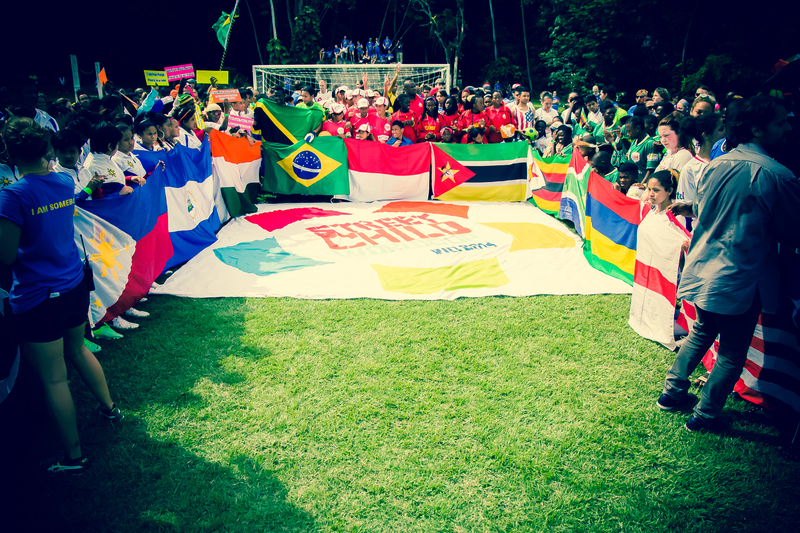 Our flagship event is the Street Child World Cup kicking off ahead of the FIFA World Cup. In 2014, 230 former street children from 19 countries came together in Rio de Janeiro, Brazil to play football and stand united for their rights - they received support from David Beckham, Pope Francis and HRH Prince William. 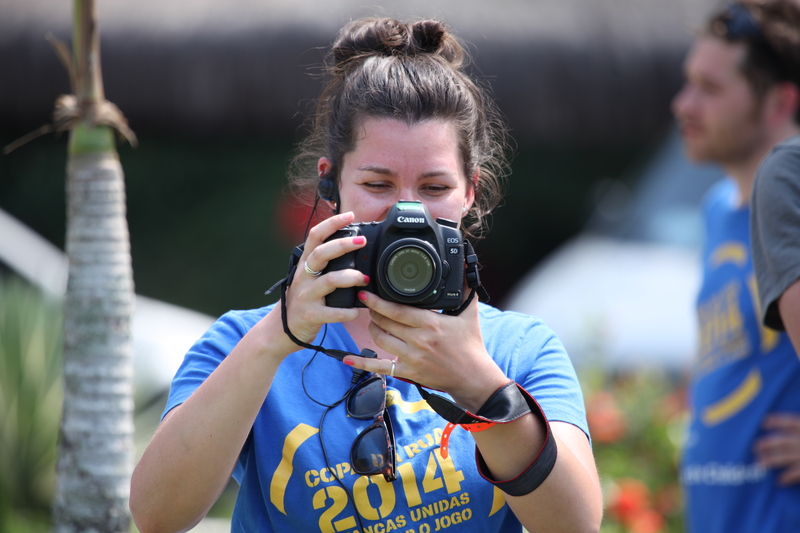 We look forward to the next Street Child World Cup in 2018! This is more than a game. Conflict, natural disaster and recession are expected to increase the number of street children worldwide – it has never been more important for countries to know how to look after these children and for us to stand with them.